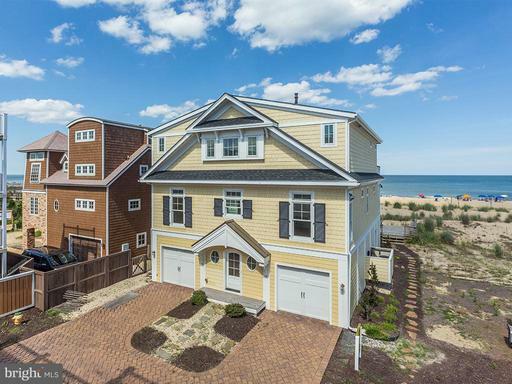 DEWEY BEACH Real Estate Ocean Front Property for Sale, 7A CLAYTON, Home | MLS#: 1001565602 | DEWEY BEACH, Delaware Real Estate - Crowley Real Estate Inc.
Stunningly designed oceanfront home featuring an open floor plan with excellent natural light and custom designer touches throughout. 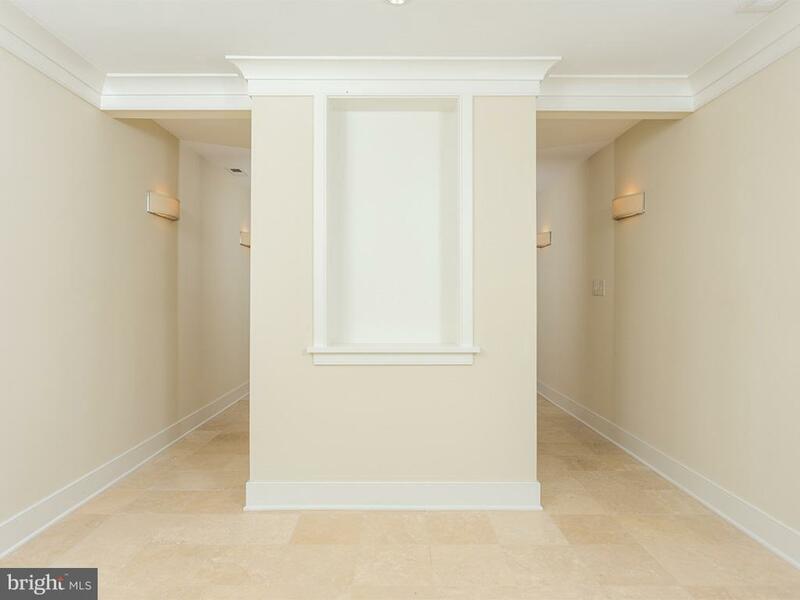 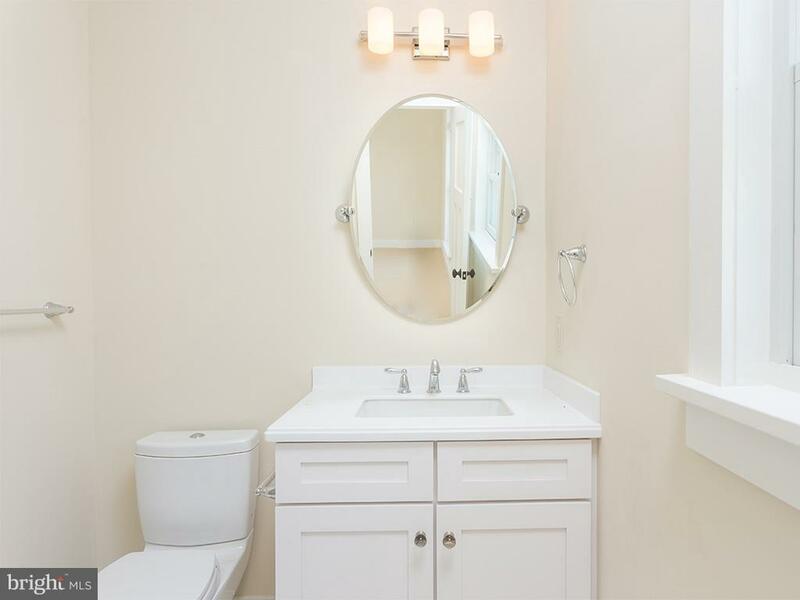 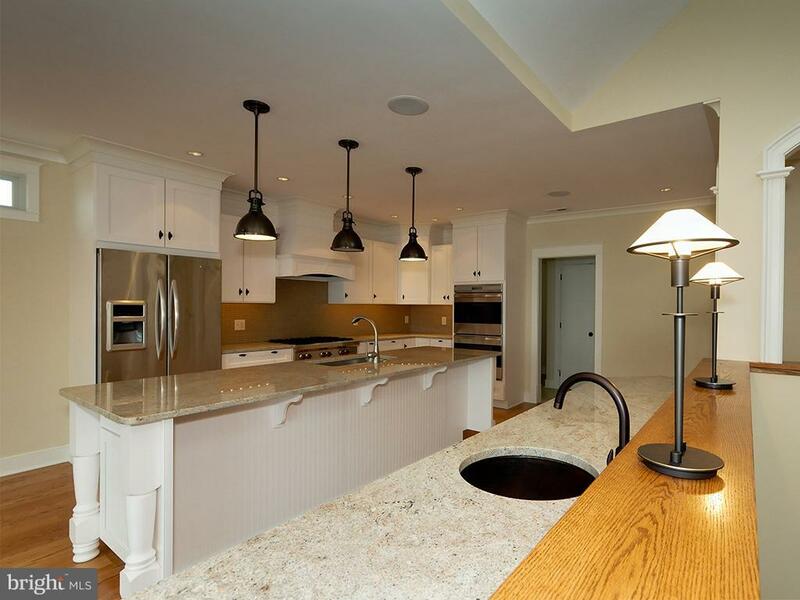 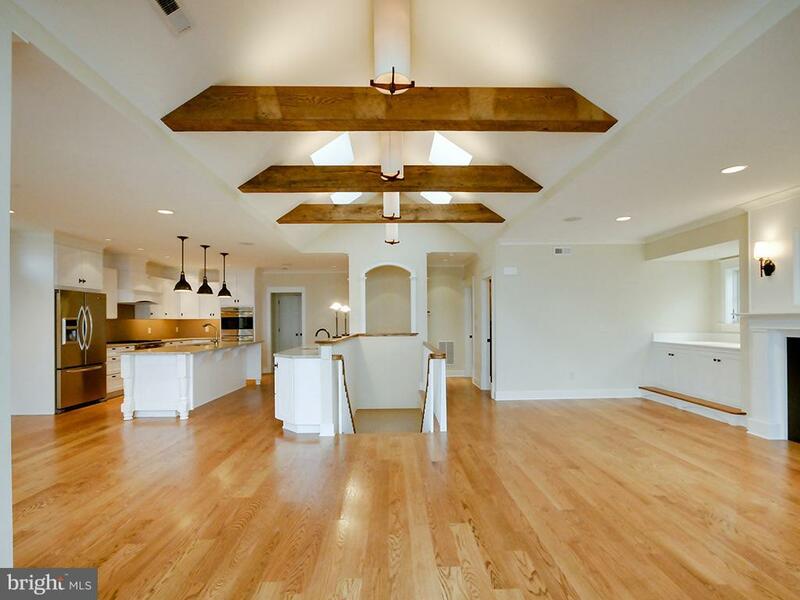 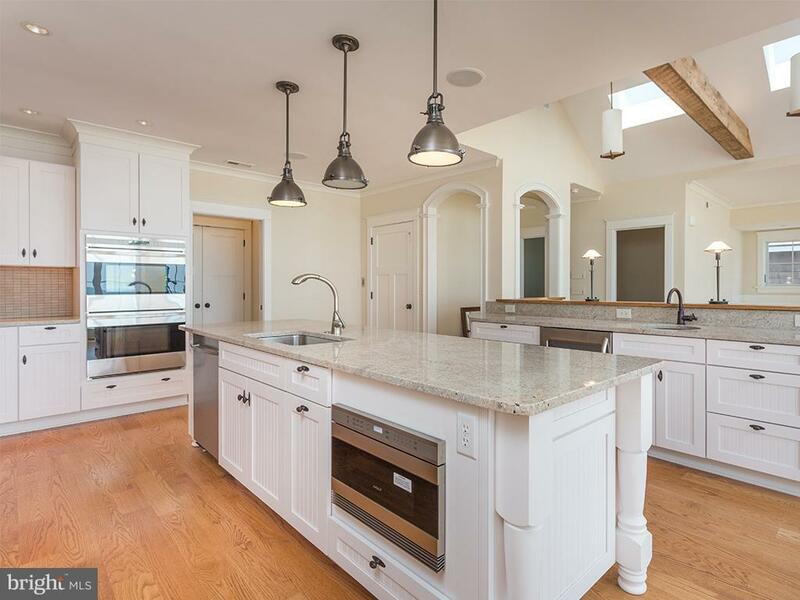 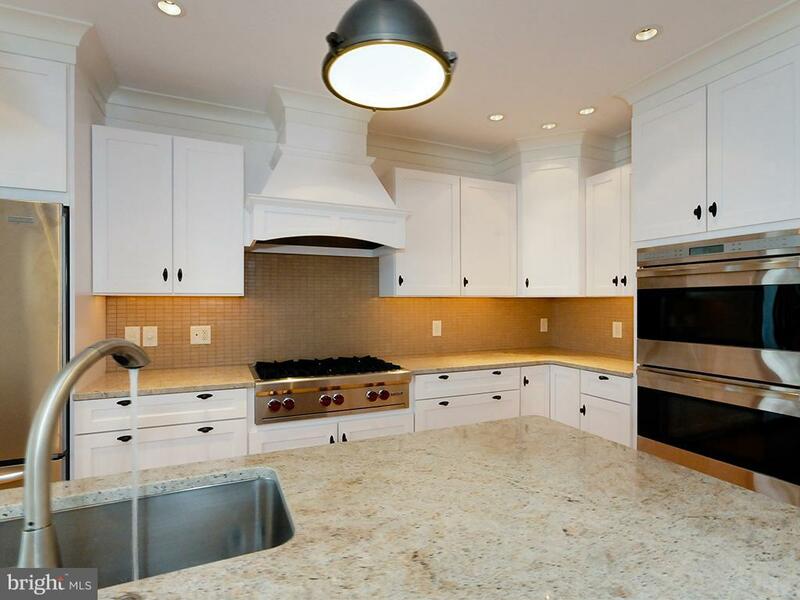 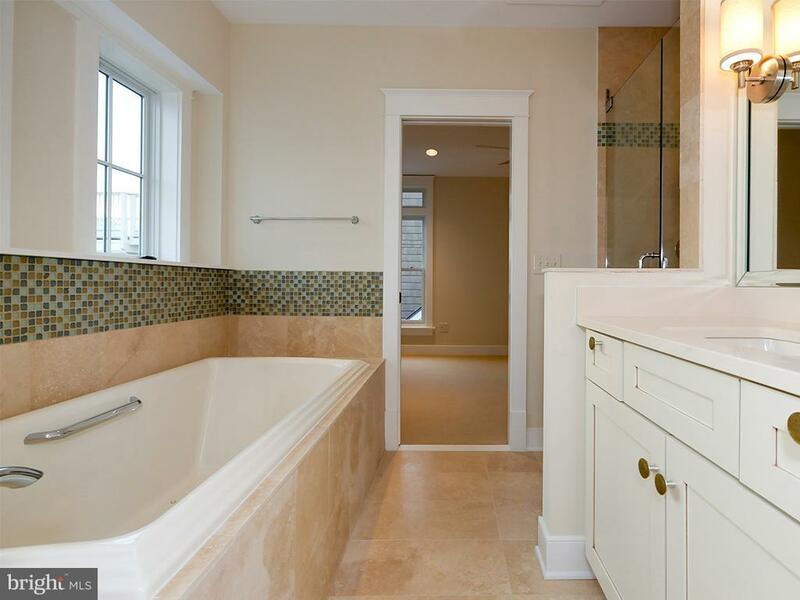 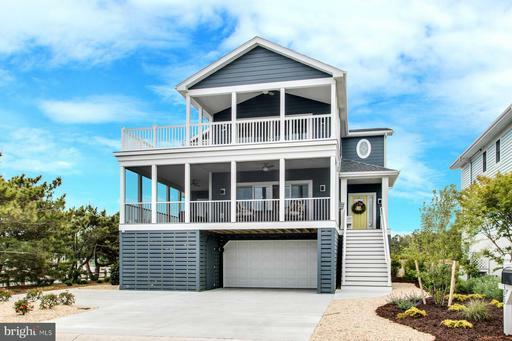 This home includes 5/6 bedrooms, 5 full baths, 2 half baths, gourmet kitchen with island, wet bar, vaulted ceilings, fireplace, elevator, rooftop deck, 2-car garage and more. 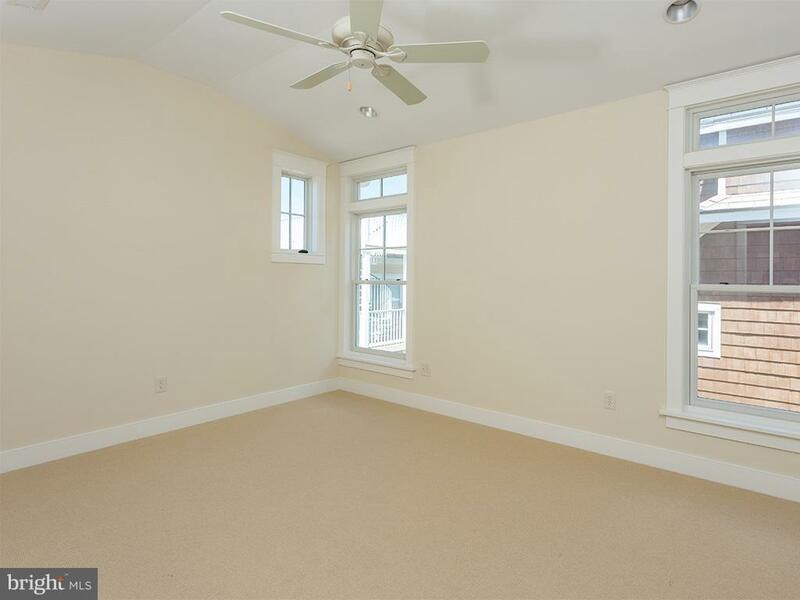 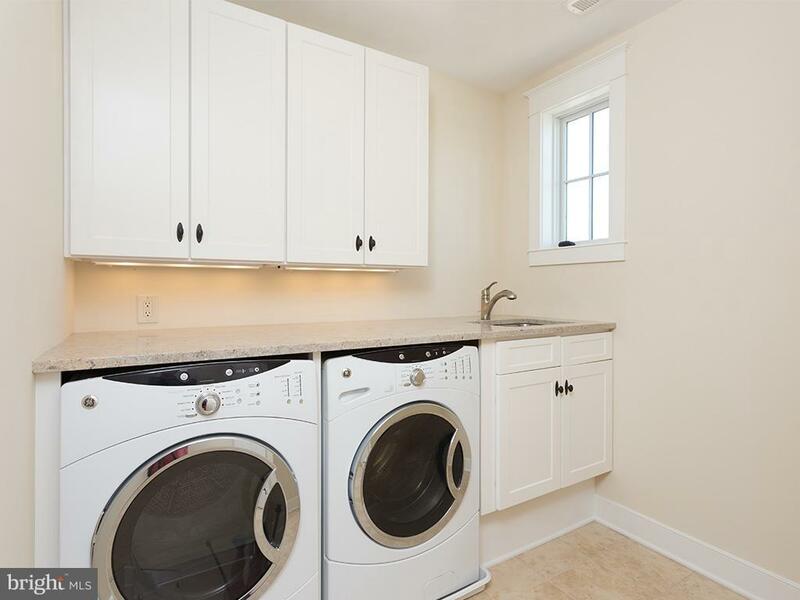 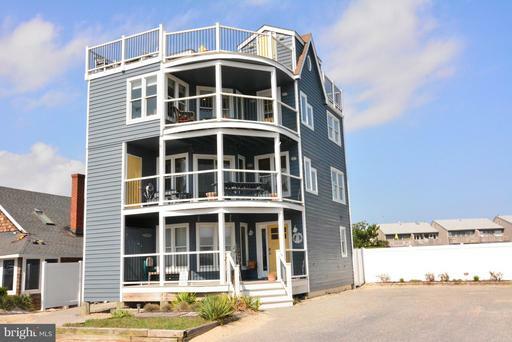 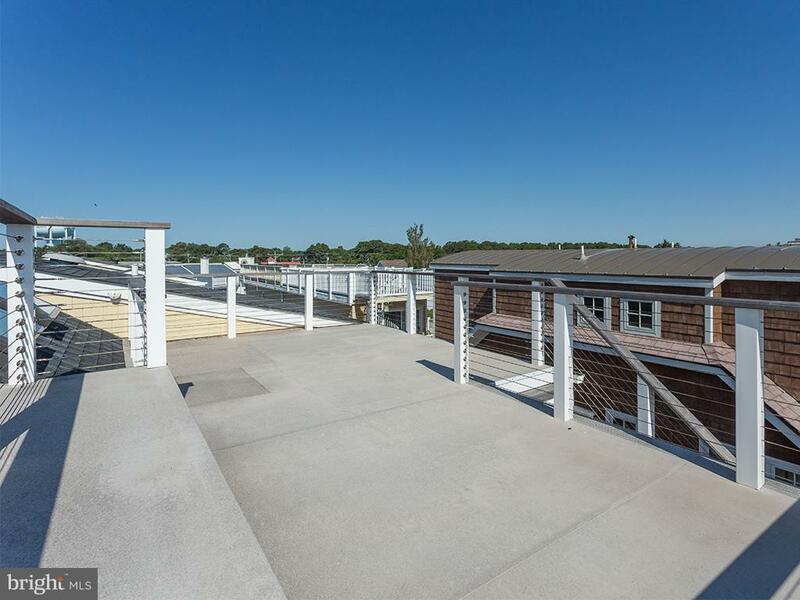 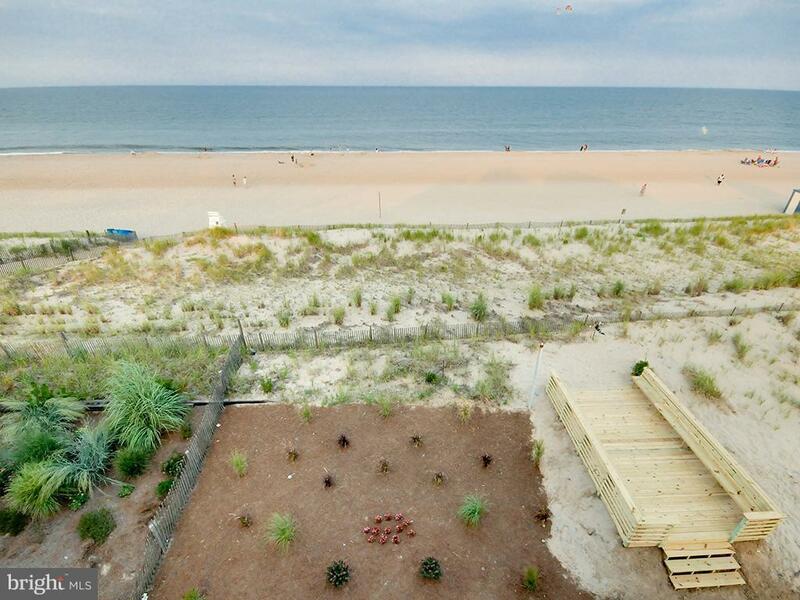 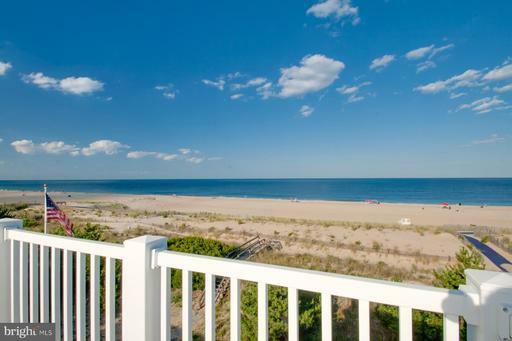 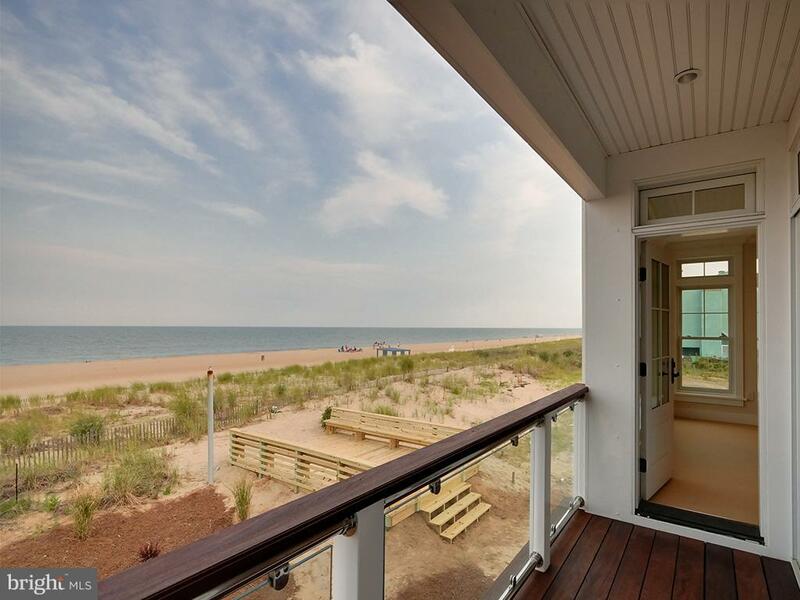 Great location in the highly desired Rehoboth By The Sea on the north side of Dewey Beach. 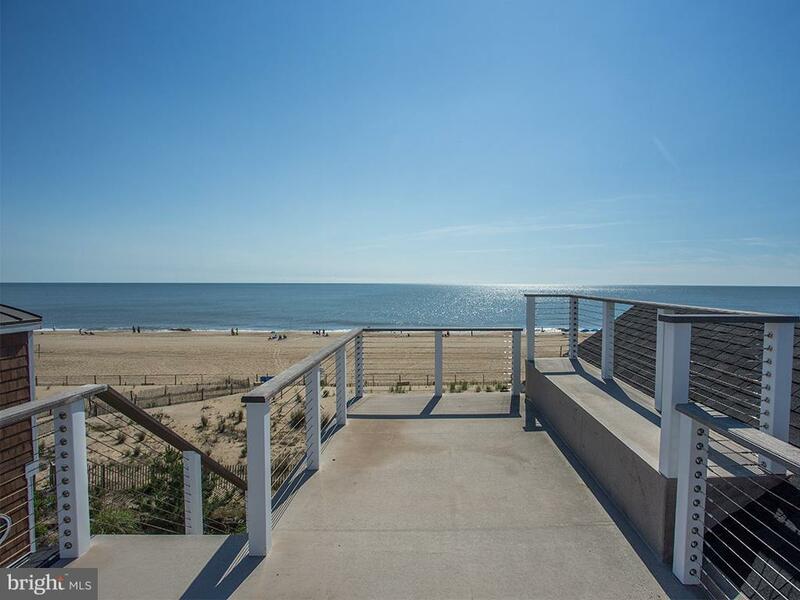 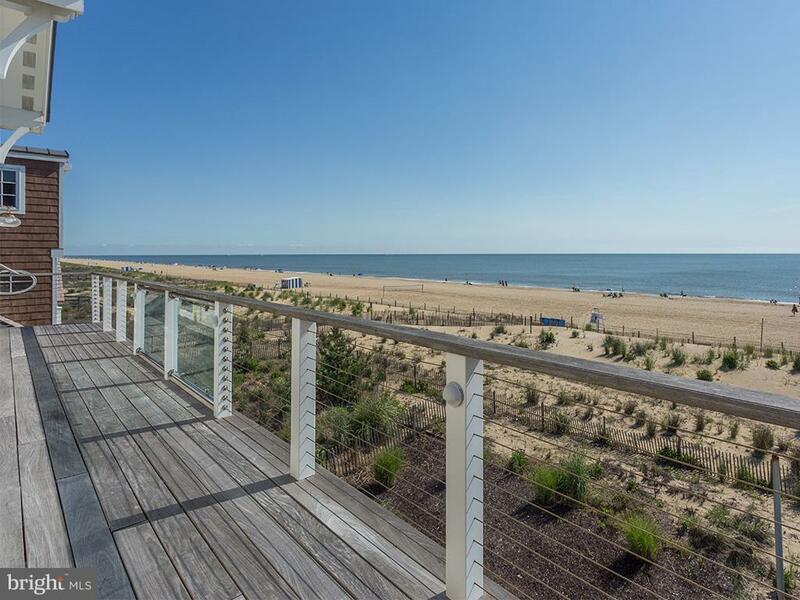 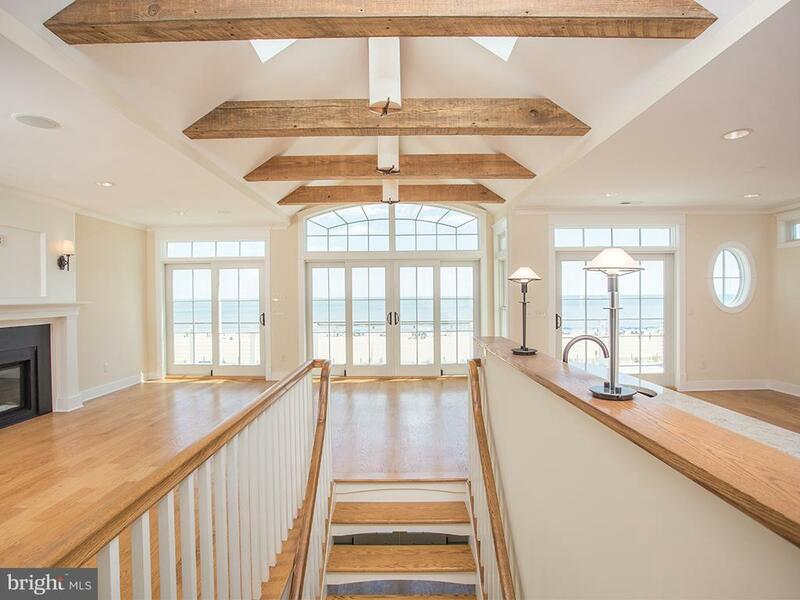 All available single family, condo, lots and residential property listings in the Rehoboth Beach, Delaware area including ocean front, ocean view and bayside properties. 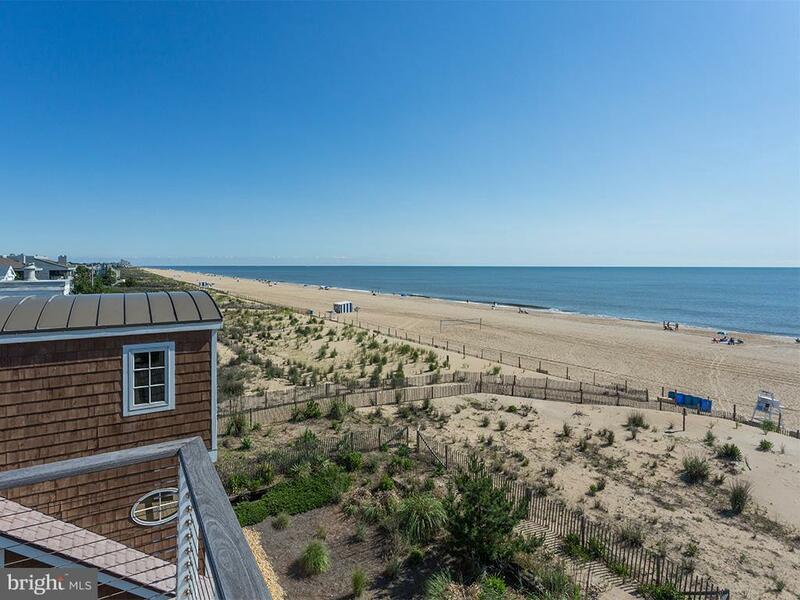 All available single family, condo, lots and residential property in the Bethany Beach, Delaware area including ocean front, ocean view and bayside properties. 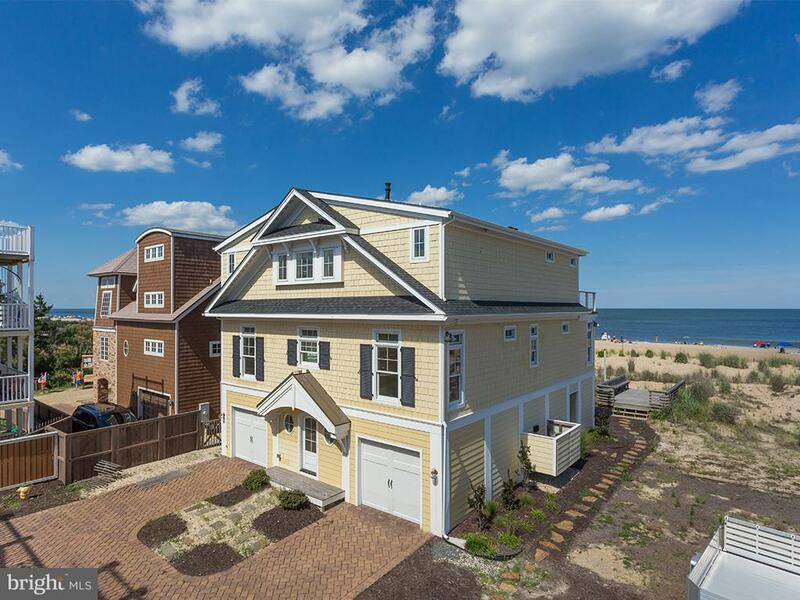 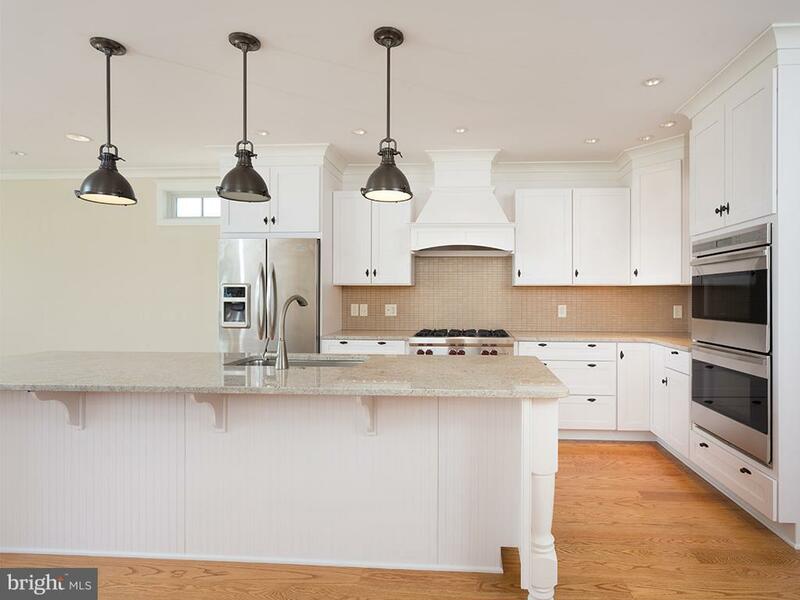 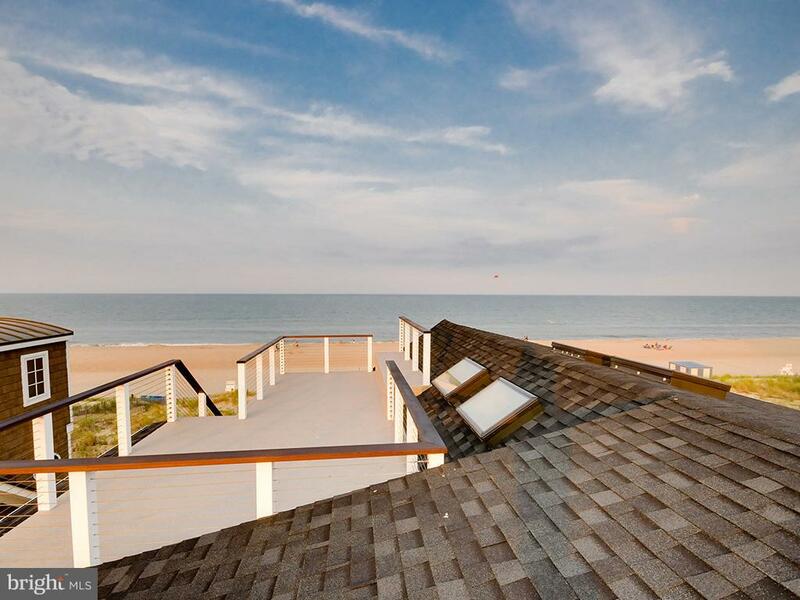 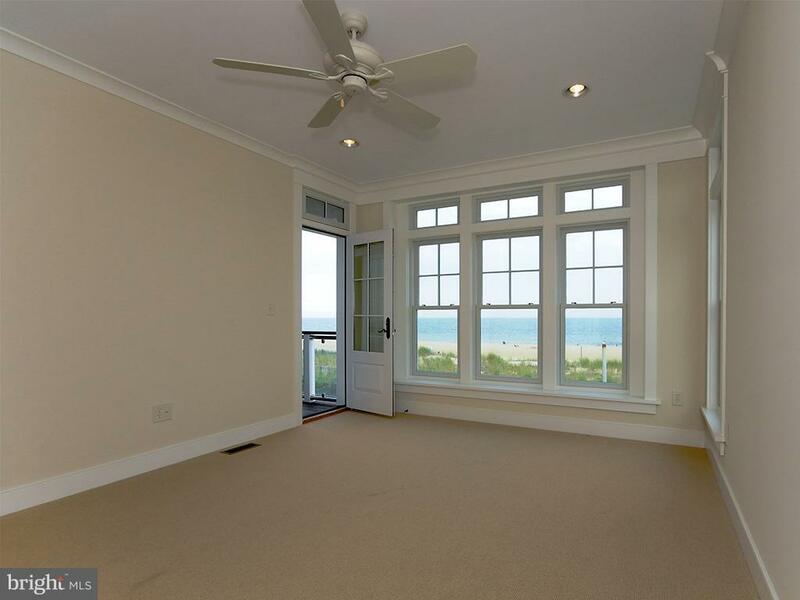 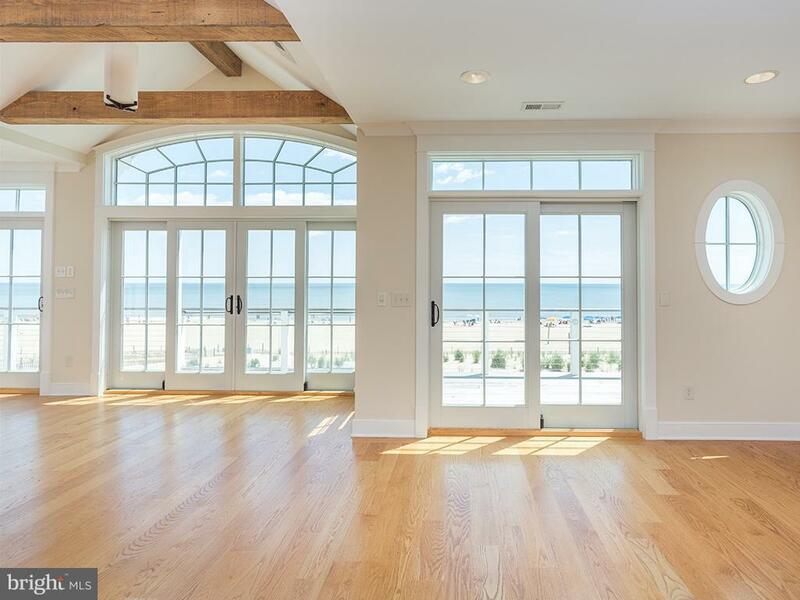 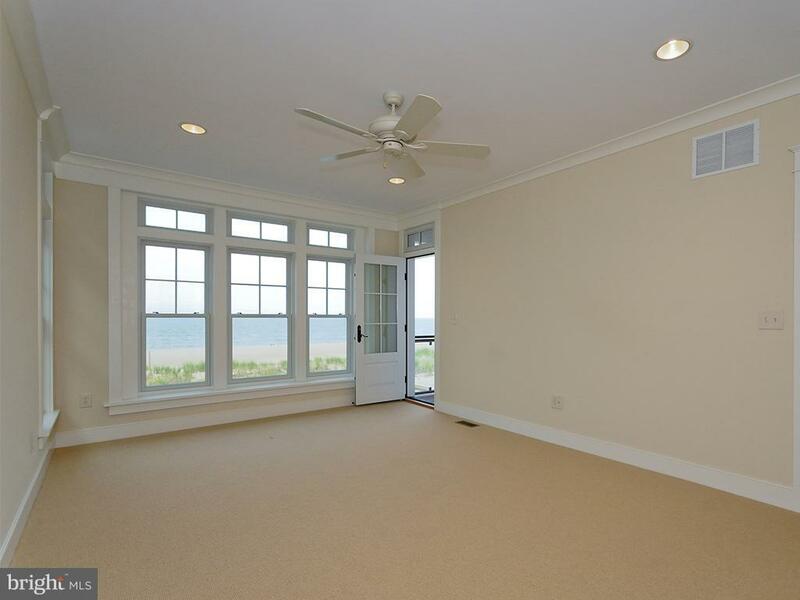 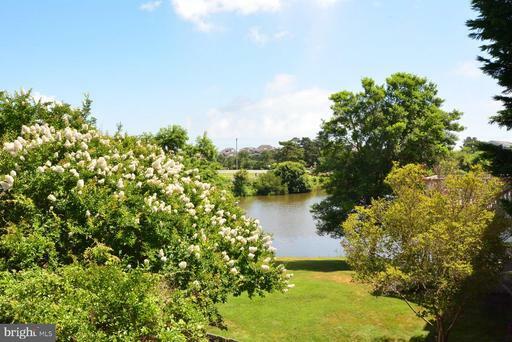 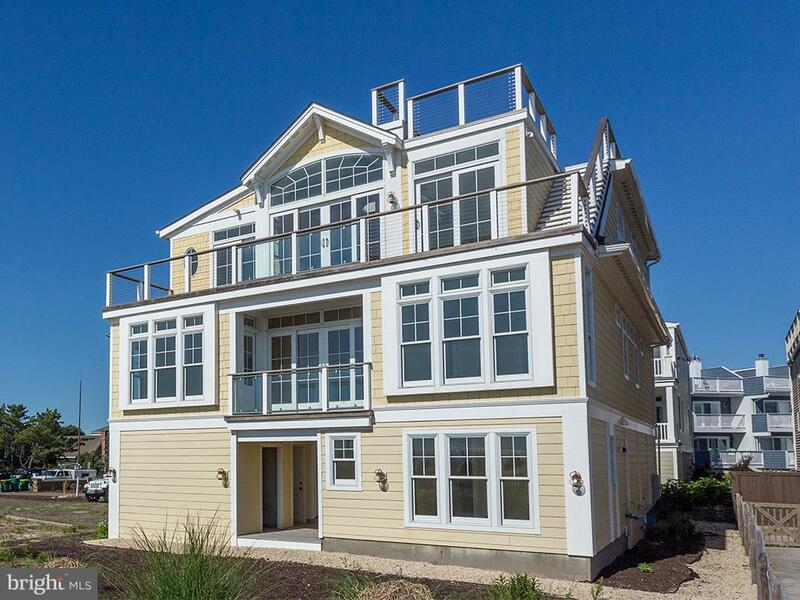 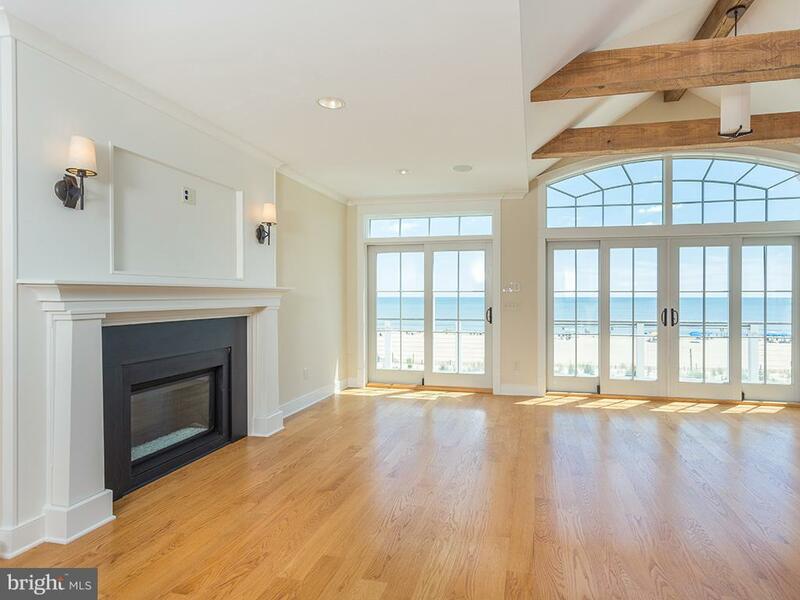 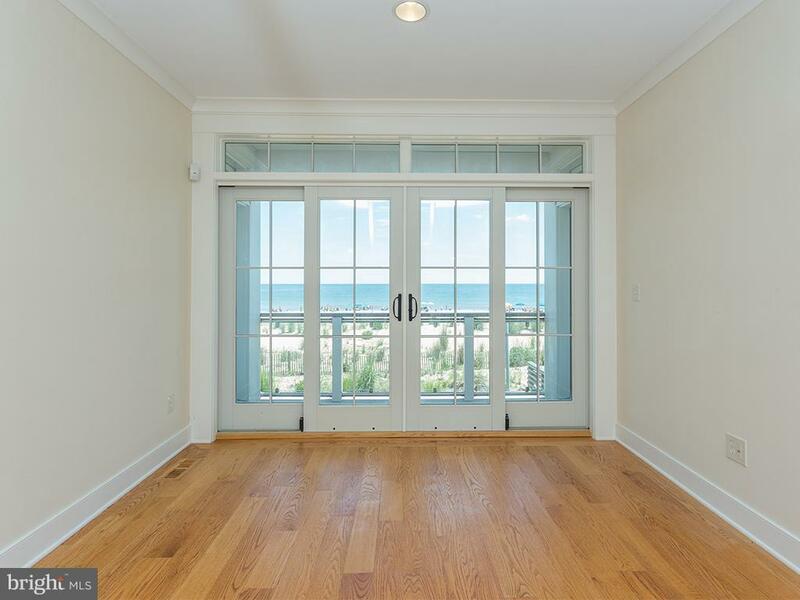 All available single family, condo, lots and residential property listings in the Lewes, Delaware area including ocean front, ocean view and bayside properties. 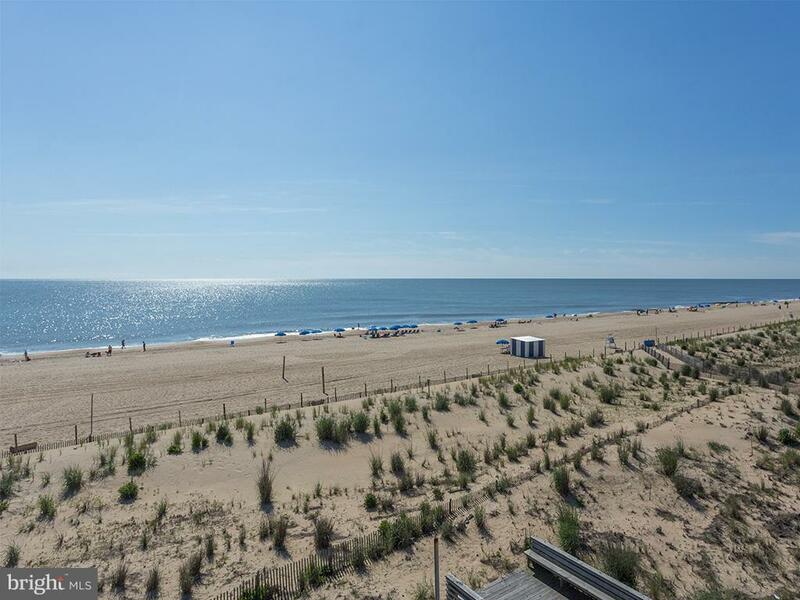 All available single family, condo, lots and residential property listings in the Fenwick Island, Delaware area including ocean front, ocean view and bayside properties. All available single family, condo, lots and residential property listings in the Dewey Beach, Delaware area including ocean front, ocean view and bayside properties.